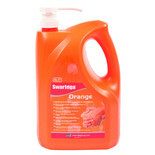 Economical, pump dispenses correct amount required. 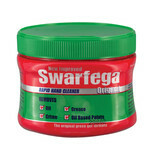 Brand leading green hand gel, which will remove oil, grease and many oil based paints. 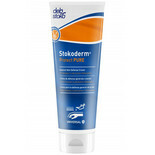 Added conditioners leave skin feeling soft. 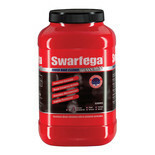 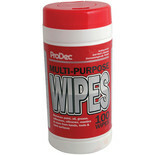 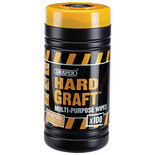 These wipes can be used to remove paint, oil, grease, silicones, mastic and more from hands, tools & hard surfaces. 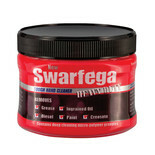 Heavy duty hand cleaner which contains polygrains and solvents to remove most stubborn oil and grease without causing damage to yourhands.